Scrub gel based on extra virgin olive oil and olive pits. 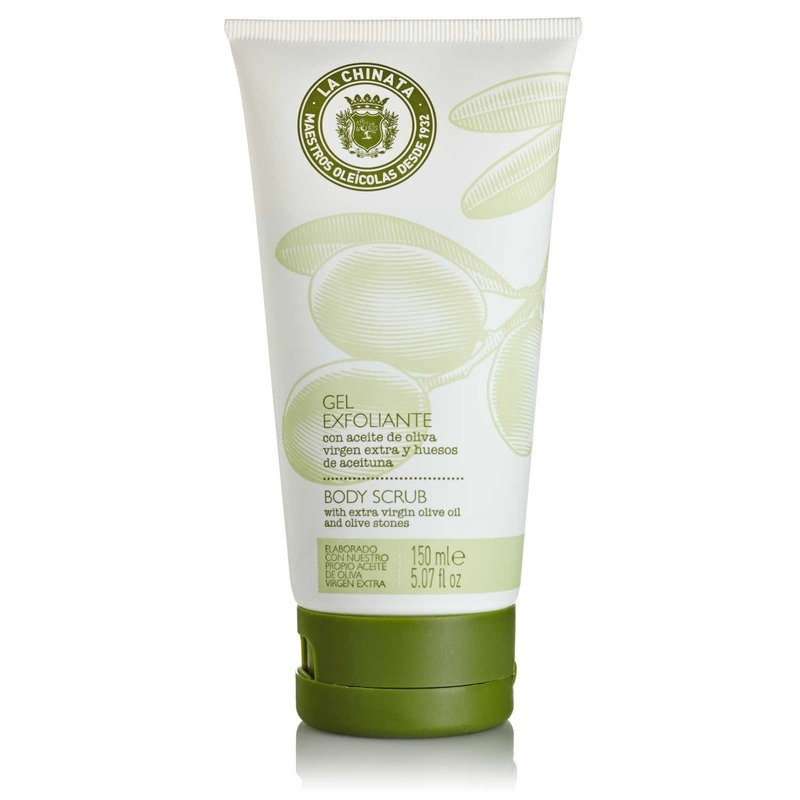 The gel scrubs and purifies gently, leaving you with a radiant skin. It contains thermal water that provides mineral salts, which have a direct beneficial effect on the skin structure. Apply to face and body skin, massage and rinse. We recommend scrubbing at least once a week.